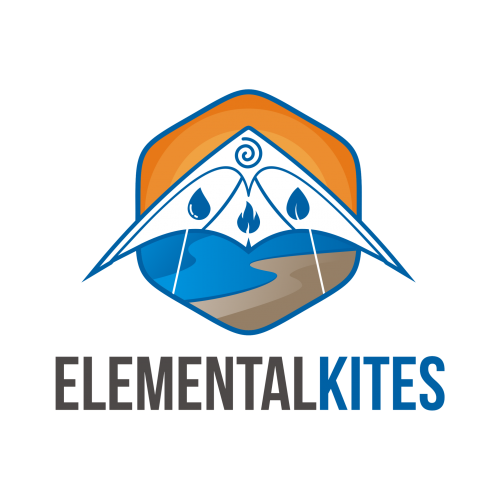 Elemental Kites – Life is short… Go fly a kite! 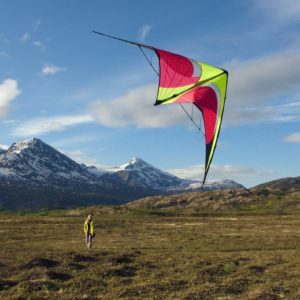 Step it up to the next level! 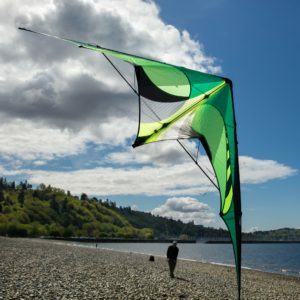 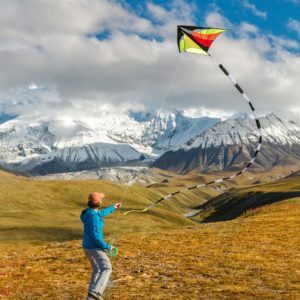 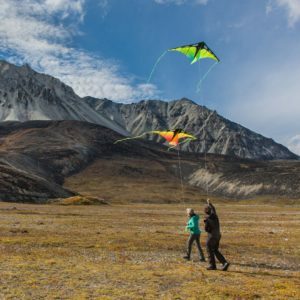 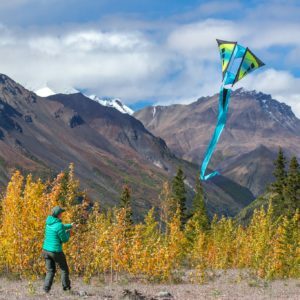 From the very first time he felt the tug of the wind on the lines of a kite, Patrick Baker (right) wanted to share the experience with the world. 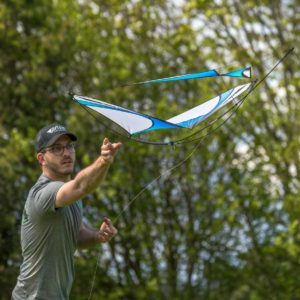 Patrick began developing Elemental Kites in 2014 as a way to share his love of kites. 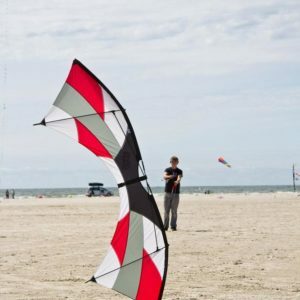 The goal was quite simple: Create a space where people of all walks can come to expand their knowledge of kites, share kite knowledge and experiences, and of course expand their kite collections with confidence knowing that when they come to Elemental Kites they are only going to find the highest quality kites and accessories. 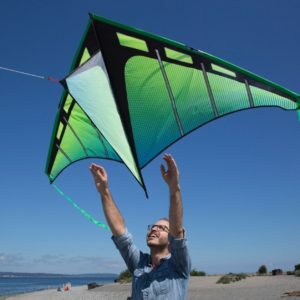 Inspired by Patrick’s vision of offering people a great kite experience by only selling high quality products, and longing for a better online kite resource, Andrew Birklid (left) joined Elemental Kites in 2016 with a vision of bringing a great online experience to customers all over the world. 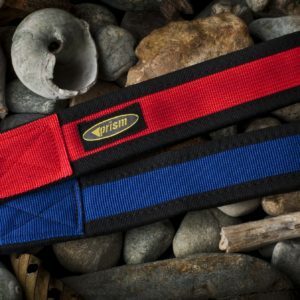 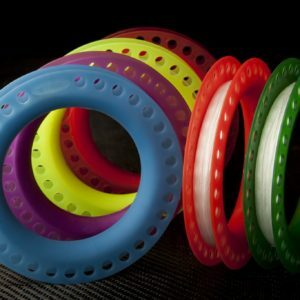 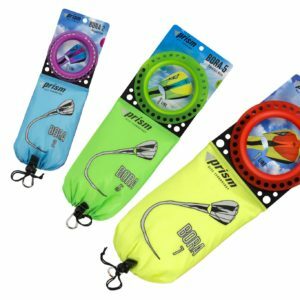 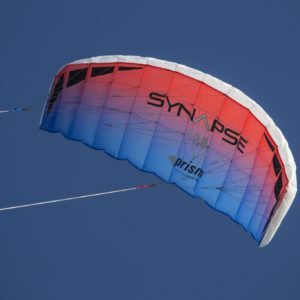 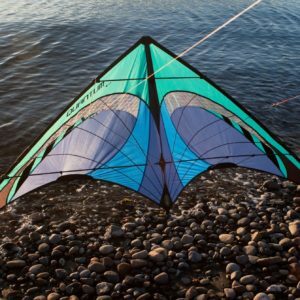 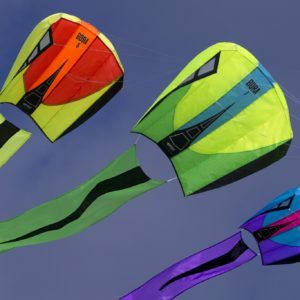 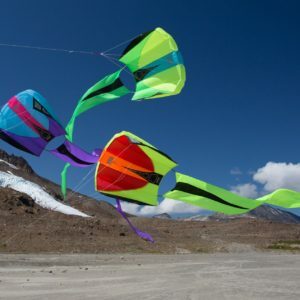 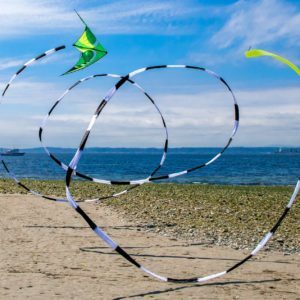 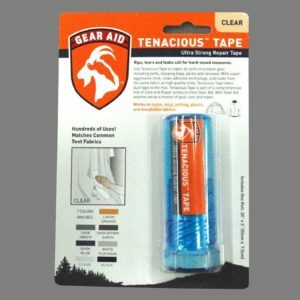 Today, the two partners do not sell any kites or accessories that they have not personally flown and stand behind and they are working continually to improve the availability of kiting information and products to beginners and enthusiasts alike.